Week 15 has arrived and the NFL has finally decided to grace us with a great Thursday match-up between 1st and 2nd place in the AFC West. It’s been a rough few years for Thursday night football, with even the best teams showing signs of fatigue on a short week. Despite that fact, there is still some great fantasy value to be found, just ask Derick Henry and the 200+ Rushing Yard, 4 Touch Down show he put on last week. So with that, let’s hop right into which teams have the edge at each key position. both options are here. The narrative is brilliant as well; Savvy Veteran vs. Red Hot Rookie. Both QB’s have obviously demonstrated the ability put up massive points when needed and both teams have their fair share of weapons to do it with (when not injured). So who has the QB edge in this match-up? Despite the fact that I actually like the Chargers to come away with a win on the road here, I think Mr. Mahomes has the advantage from a fantasy perspective. The Chargers undoubtedly have the better defense overall, but that didn’t stop Mahomes from putting up over 20 fantasy points on the Baltimore Ravens, who sport a top two defense in the league. I think a very legitimate argument could be made for starting either QB, and in season long leagues there’s no way I’m fading either of these guys. However, if I had to break down the single driving factor for me giving the edge to Mahomes, it would be the presence of Melvin Gordon on the other side of the ball. This theory completely goes out the window if Gordon sits another week, and given the short turnaround, that’s certainly possible. But if Philip Rivers gets his top rushing weapon back this week then I think it you see a heavier dose of Charger ground game then what would be expected from the Chiefs sans Kareem Hunt. The long and short of this story is simply this, if Gordon is back, fantasy edge goes to Mahomes and the Kansas City air raid. If he’s out, then I would say the QB spot in this game will be a wash from an edge standpoint, but 20+ point fantasy potential on either side of this game is a hell of a tie. This position is an absolute mess for both teams right now from an injury perspective. For the Chargers, Melvin Gordon has been battling an MCL strain for a number of weeks while Austin Eckler has continued to fight through stingers in his neck. For Kansas City, it was the loss of Kareem Hunt due to off-the-field issues. Spencer Ware has taken up the rushing load and has continued to compete despite hamstring soreness, and most recently, an unspecified shoulder issue. All this has left Damian Williams to pick up the balance of those rushing carries and he has been relatively productive given the limited touches. So where’s the edge in this injury riddled mess? Once again, it all comes down to the health of Melvin Gordon. Not that I see the Chargers rushing Gordon back if he’s not 100%, but a win here would place the Los Angeles in a tie for the top of the division and place the two team’s heads-up record at 1-1. There’s plenty of incentive for Gordon to play here and if that’s the case then he is far and away the best back in the game. If this isn’t the case, then just work your way down the injury report Thursday morning. This position is one of the best places to find value in this game. If it end up being Justin Jackson or Damian Williams that is forced to shoulder the load for their respective teams, then they represent top flex options or waiver wire pickups in nearly every format. This position is a bit brighter than the Running Back spot with two clear cut top options emerging in Keenan Allen and Tyreek Hill. The best way to break down these two receivers is Allen for consistency, and Hill for potential. Since Allen’s mid-season temper tantrum about the amount of targets he was receiving Phillip Rivers has found Allen in the end zone in each of the last 5 games. On the other side, it seems to be a toss-up as to whether Mahomes prefers Kelce or Hill on a week-to-week basis, but when it’s a Hill game, the upside is immense. Now posting multiple 30+ fantasy point performances this season Tyreek Hill has all the ability to single-handedly win a week for you, or decide to post 5 points. Full disclosure, Hill was dealing with foot pain during the Chiefs most recent victory over Baltimore. If he’s out that obviously changes the value of Kelce and the remaining receivers on the roster boosting their potential target share considerably. On the Chargers side, its Williams squared, with both Mike and Tyrell Williams receiving the majority of the target share outside of Keenan Allen. This is one grouping I’d completely shy away from as neither has demonstrated anything outside of handful catches each week. So where is the edge at the wide receiver position? Assuming he’s healthy, I really like Tyreek Hill and the Chiefs receiving core in this one. The Chargers have an incredibly stout defense and are number one in Defensive DVOA when it comes to shutting down tight end production. So while it may be a long day for the likes of Travis Kelce, this means that we could be looking at one of those massive Tyreek Hill games as that same Chargers’ defense ranks 30th in DVOA against opposing WR#1s. That coupled with some potentially high upside value options makes this Chiefs passing attack an attractive option this week. Tough call here. When the decision is between arguably the single most dominant Tight End in the game, Travis Kelce, or what’s left of future Hall of Famer Antonio Gates dwindling career, you’d think the decision would be pretty simple. However, per the aforementioned stat, the Chargers aren’t just good at limiting Tight End production, they’re the best in the league. I won’t over-complicate this, the edge is obviously with Kelce, but I’d fade the Tight End spot in this game if at all possible. As previously mentioned, that opinion will shift drastically if Hill ends up sidelined due to his foot injury but until we’ve definitive news on that front, it’s worth exploring other options. Is Kelce a dominant enough athlete where he could still put up solid production anyways? Absolutely. Could Philip Rivers and Antonio Gates take advantage of the fact that the Chiefs are 27th in DVOA against the Tight End position. Sure. That said, if you’ve got other options in season long leagues or on a Monday through Thursday DFS slate, I’d probably look elsewhere. Over/Under opened at 56.5 in this game and I don’t think there’s any argument that it’s well within reach for these two teams. The Chargers’ defense has been a solid play this season but most teams don’t seem capable of slowing the Kansas City Chiefs and their offensive barrage. If the Chiefs can post 27 points against one of the best defenses in the league, then there’s no reason they can’t do it here against the Chargers. On the flip side, people have argued that the Chiefs are a much better defensive team at home and that Arrowhead is an incredibly difficult place to play. While anecdotally that may be true, the stats don’t exactly bear that out. These stats (Courtesy of Pro-Football-reference.com) don’t draw striking differences between the Chiefs home and away splits and wouldn’t suggest to me that the Chargers are going to have a particularly difficult time with this sub-par defense. With all that being said, I’m going to toss the edge to the Chargers given their more consistent defensive effort this year and ability to, at least on paper, minimize the impact of one of KC’s biggest offensive weapons in Travis Kelce. I wouldn’t play either defense if there was any way to avoid it and this game will represent a hard fade for me from a DST perspective. Overall, I think this will be an outstanding football game. Two high performing teams competing with the division on the line and plenty of star power on both sides of the football, what’s not to like? That said, I would be incredibly mindful of the injury news as it surfaces throughout Thursday, especially given the short week both teams are experiencing. 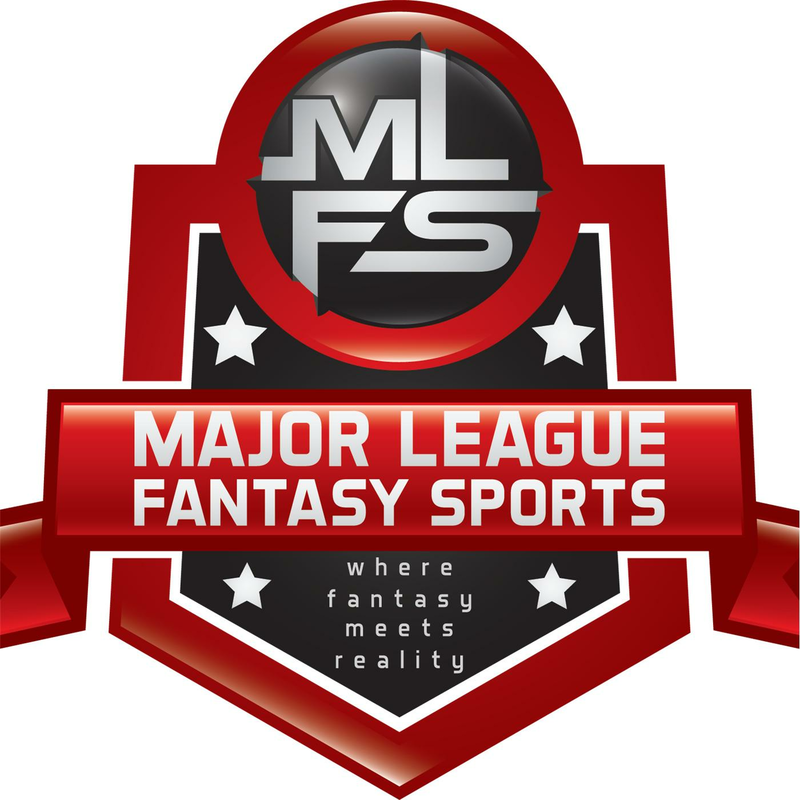 This game represents a great opportunity for those competing in season long league playoffs and full week DFS slates to get a great jump on the competition and create some early separation. Best of luck to everyone competing this week and keep an eye out for all the value that might open up before Thursday’s kickoff.